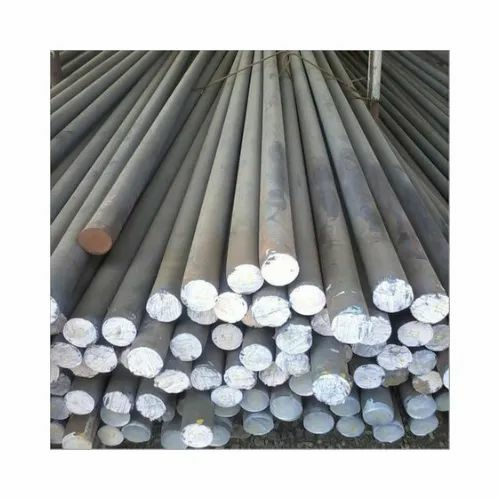 Prominent & Leading Exporter from Mumbai, we offer mild steel round pipe, mild steel hexagon bar, mild steel bright bar, mild steel square bar, mild steel flat bar and ms square pipe. Aesteiron is a market leader in offering MS Pipes. These are made using premier grade materials obtained from trusted vendors, and thus, they last for a very long time. Tensile strength, corrosion-proof, reliability and varied sizes are the special features of this range. We offer these pipes at competitive prices that give value to our clients’. 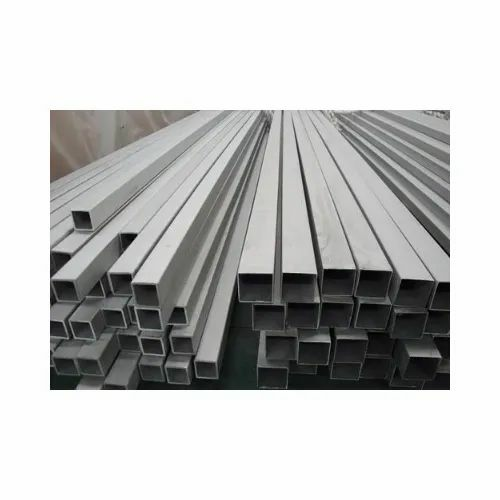 Mild Steel Hexagonal Bright Steel bars are six cornered bright bars. Mild Steel Hexagonal Bright Bars are made from hot rolled steel or black bars / wire rods. 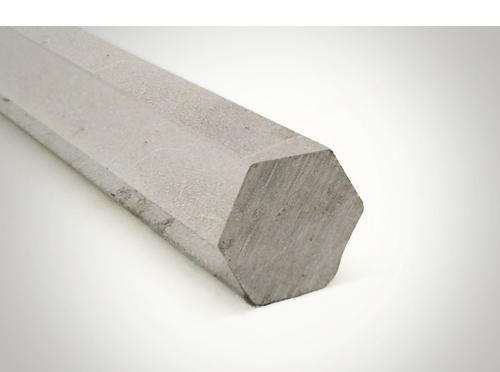 Steel Bright Bar Hexagon Bars can be manufactured as per requirement. These are essentially made by cold drawing. MS, IS:2062, IS:226, SAE:1008, SAE:1010, SAE:1018, 070M20, EN2, EN3, etc. 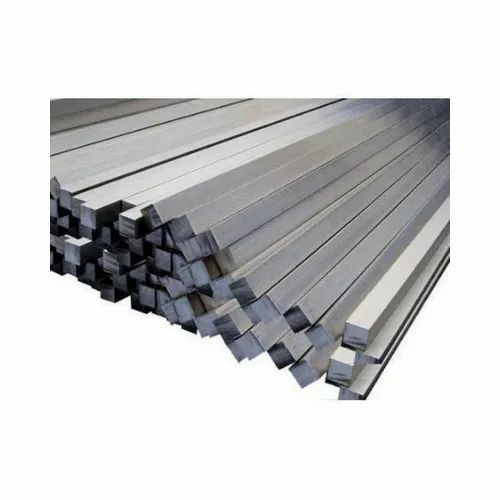 We supplly a wide range of Mild Steel (MS) Round Bars. MS Round Bars are used by forging industries, bright bar industries, auto-ancillaries, foundation and anchor bolts, pins, rollers, bushes, and many more engineering industries. 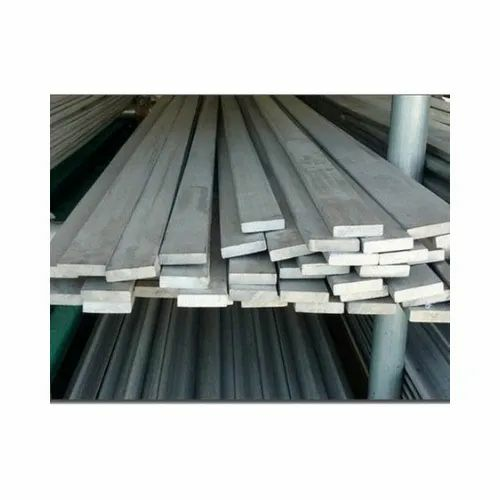 Mild Steel Square Bar are steel bars that are square in shape. These can be manufactured in various grades including MS / Mild Steel, IS:2062, IS226, EN8, AISI1018, etc. The most common uses of Mild Steel Square Bar is in the manufacturing of windows, grills, cranes, auto components, textile spares, etc. Raw material, depending on the customers' choice, can be sourced from either re-rollers or from main producers. Aesteiron Steels LLP, offer Mild Steel Flat Bar which are basically thin strips of mild steel with the thickness of the strip varying commonly from 8mm to 100mm though thicker flats are also available. 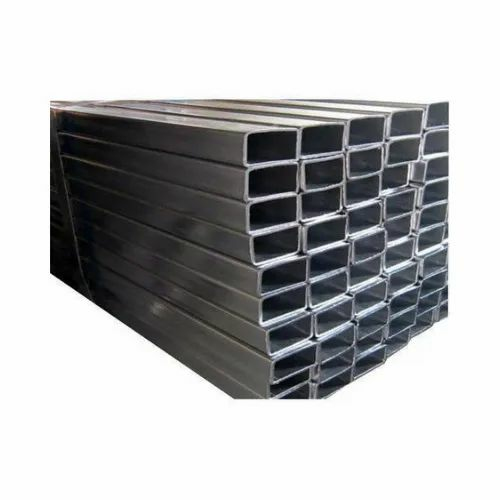 MS Flat bars may be considered the most basic of steel structures. Its applications range from construction to machine fabrication. These flats are rolled in low temperature which imparts higher strength to the structures. We stand as the most genuine Mild Steel Flat Section Manufacturer of Indian domestic market. Ever since our inception, we were a reliable MS Flat Section Supplier, are engaged in offering comprehensive ambit of construction materials like Mild Steel Flat Section, MS Flat Section and the likes. Our manufactured Mild Steel Flat Section are used in various versatile fabrication applications due to their intrinsic design. As an exporter, we make sure that our range of MS Black Flat Sections is widely used in shutters, window panes, grills, bus bodies, etc. 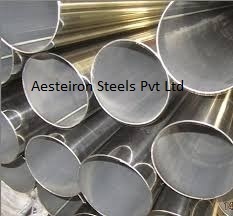 Aesteiron Steels LLP, offers MS Pipe which is sturdily constructed by using suitable manufacturing facilities. These are made of high graded raw material procured from reliable sources which ensures high quality and longer life. 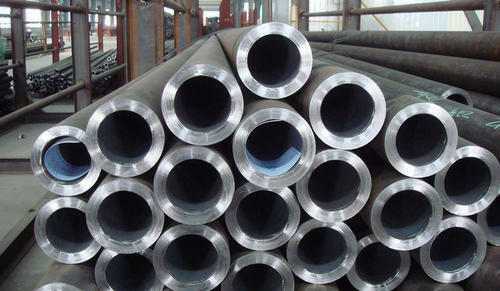 MS Pipe are available in various diameter and length. Furthermore, clients can avail these pipes in standards as well as customized forms from us. 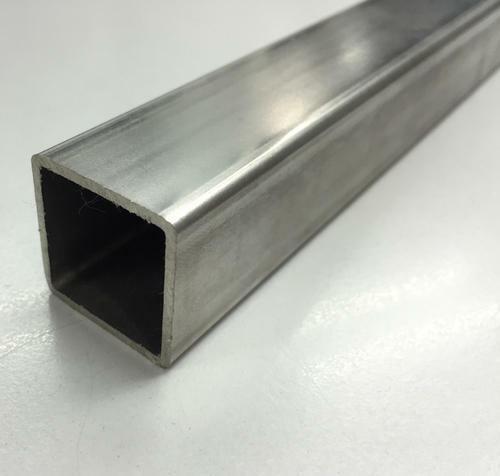 To accomplish high level of customer trust, we are keenly involved in offering a broad consignment of MS Rectangular Tube. MS Rectangular Section (Min to Max width and breadth upto minimum and maximum thickness as formed) to our clients. These products are extensively used in various commercial and Industrial purposes. Owing to our affluent industry acquaintance, we present MS Black Pipes. In addition, experts check these products on diverse industry parameters to ensure the sturdy nature. Our company has earned accolades in offering Mild Steel Chequered Plate to the clients. This product is available in numerous designs, sizes and patterns and also can be customized as per the needs of customers. Mild Steel Chequered Plate is manufactured by our venodrs by using high quality material in compliance with the industrial norms of quality and other related parameters. 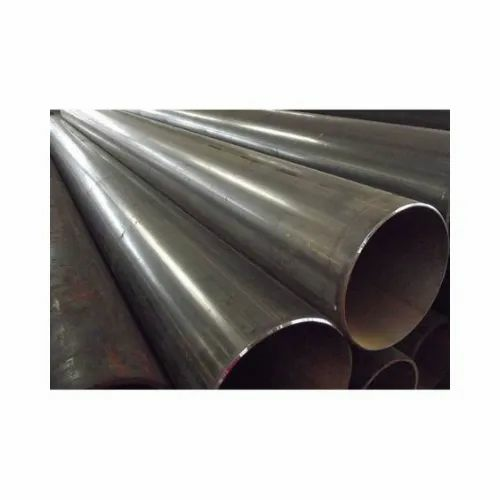 Our expertise allows us offer Mild Steel Seamless Pipe of different specifications, which have undergone testes seamless pipe and forging procedures. Available in varied sizes, these offered according to our clients’ requirements. We offer the range in a diverse set of applications for use across various industries in the domestic market. Aesteiron Steels LLP, are one of the leading manufactures & suppliers of Mild Steel Seamless Pipe. Casings, oil pipes, drill stems, kelly stems and drill collars are called oil well pipes. Casings are the steel pipes supporting oil and gas well walls, mainly divided into surface casings, technical casings and oil string casings; oil pipes are mounted in the oil string casings after the oil well is dug and cemented, from which the oil gas is surged to the ground seamless pipes. The company mainly produces oil pipes and casings. 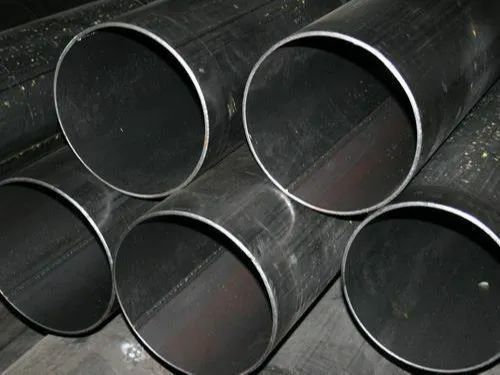 With firm commitment towards quality, we are engaged in manufacturing and supplying a wide array of MS Fabricated Pipe. We employ highly trained and experienced workforce to complete pipeline projects as per the expectation of the clients. Avail this pipe to our client at very nominal price rates. 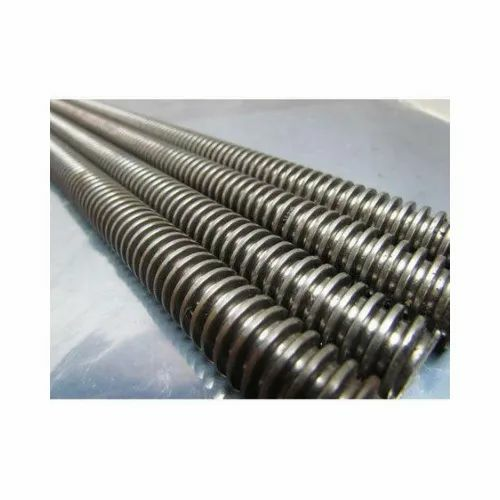 Mild Steel Threaded Rods Backed by seasoned and expert professionals, the company is known to deliver a range of premium quality range of Mild Steel Threaded Rods. We assure our clients for the durability and reliability of our entire products range. All the products are very competitively priced to match the customers' expectations. This Stainless Steel Threaded Rods is checked for quality under various set norms of the industry. We never comprises with the quality of offered product range. Innovation is our forte and we strive hard to design and develop a comprehensive range of Mild Steel Chequered Plates which are treasured in industrial sectors for their rust resistance nature and superior finish. 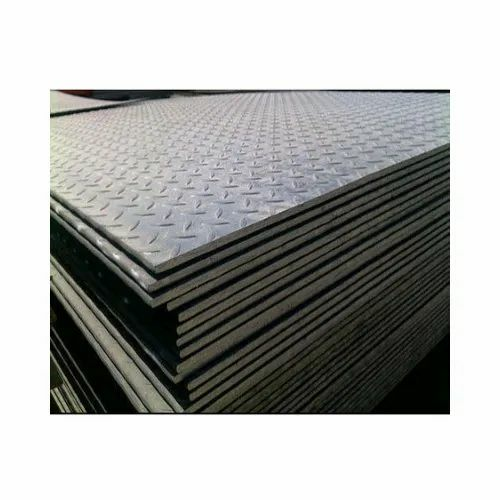 These steel plates are demanded by various automobile & machinery industries of the market. Aesteiron is a well known enterprise instrumental in developing premium quality Mild Steel Hot Rolled Sheet. The strength and ability of mild steel to withstand high temperatures enable us to garner the challenging specifications of our clients from engineering sector and automotive industries. 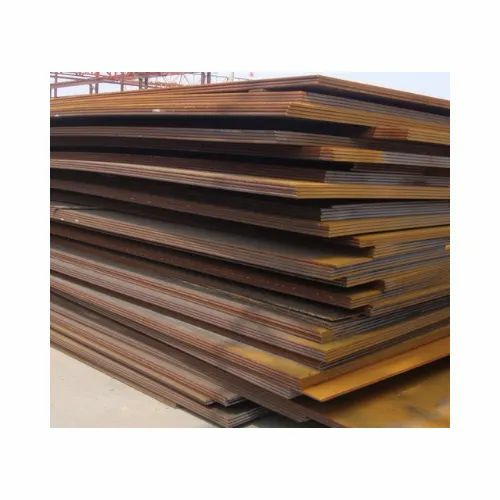 The offered sheets are prepared from highly advanced hot rolled process and we are utilizing the finest grades of steel and iron alloy to make these sheets sturdy and reliable. Developed under strict quality supervision the industry compliant sheets can be ordered from us in varied thickness and dimensional specifications.